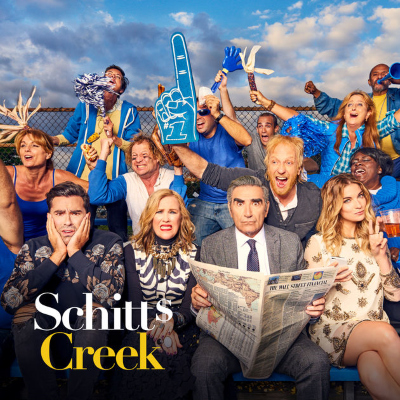 Dan Levy, who co-created Schitt's Creek and co-stars with his dad Eugene Levy, says "we are a Canadian show, so inherently it is a Canadian town. We’ve never spoken about it, so I don’t like to necessarily pinpoint it anywhere. But for the sake of the hard copy, I guess it’s set in Canada."